In November 1916 the journalist Louise Bryant married John Reed (author of Ten Days That Shook the World) in what each of them regarded as an “open” relationship. 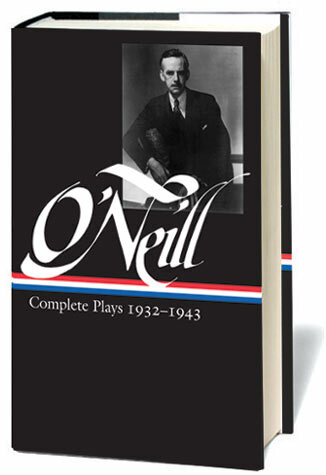 Shortly before the marriage, Bryant began an affair with Eugene O’Neill, a liaison that would continue until she and Reed left for Russia the following year. O’Neill’s association with Bryant and her circle of friends would in many ways help to jump-start his career. Bryant recommended his writing to Waldo Frank, editor of The Seven Arts, and O’Neill used the introduction to send him a story, which was accepted for $50 and published in June. It was back in my sailor days, in the winter of my great down-and-outness, that all this happened. In those years of wandering, to be broke and “on the beach” in some seaport or other of the world was no new experience; but this had been an unusually long period of inaction even for me. . . . If you don't see the full story below, click here (PDF) or click here (Google Docs) to read it—free! As a comparison to Conrad, or Damon Runyon, or O.Henry, or Ring Lardner: It's as second-hand as if I'd written it. Better, of course, than I could ever do, but second-hand. Marilyn.